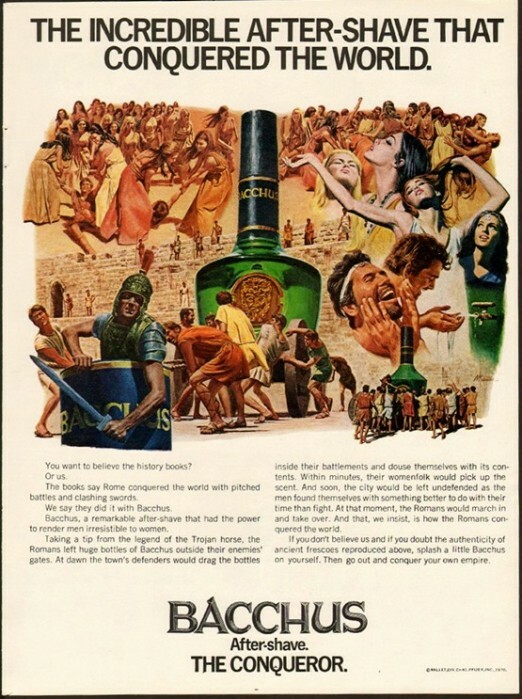 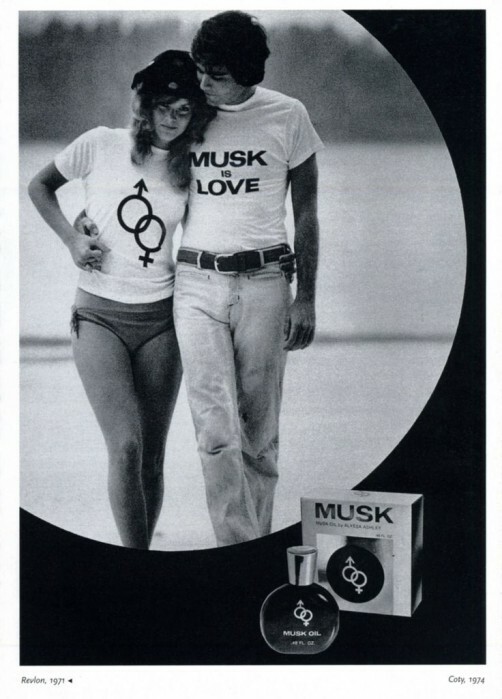 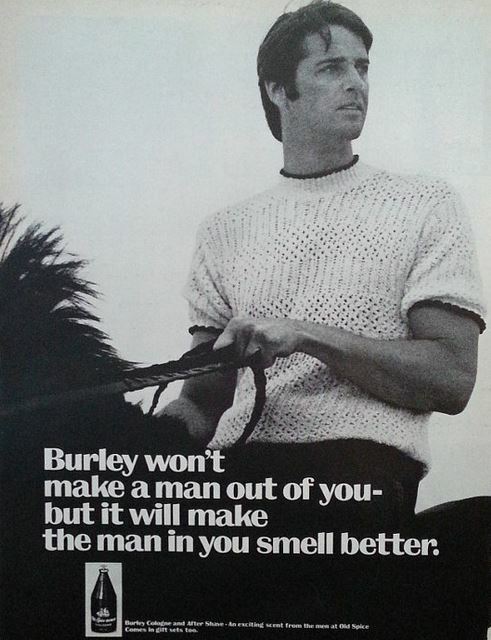 Back in the day, when it came to advertising men’s fragrances, (or after-shave as it was universally known back then) the more macho the message the better. 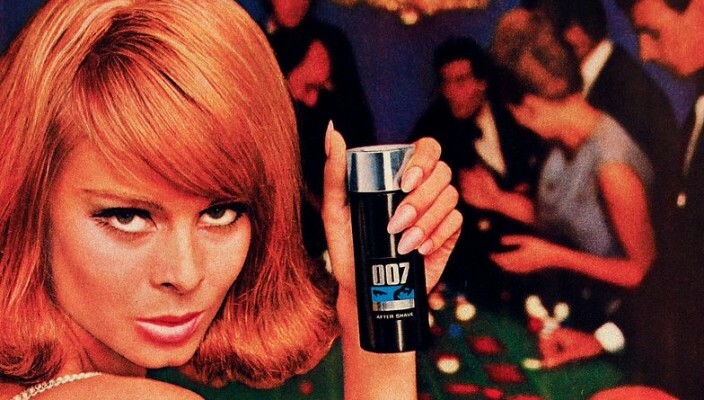 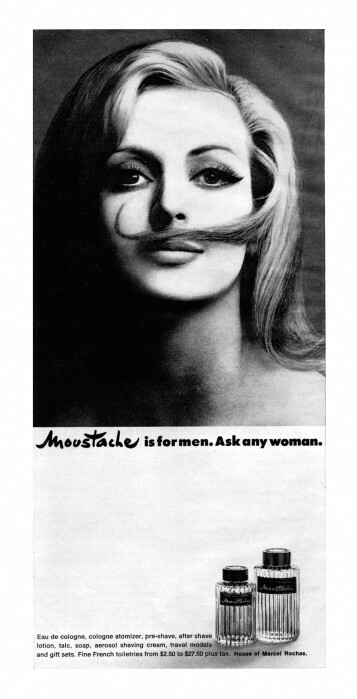 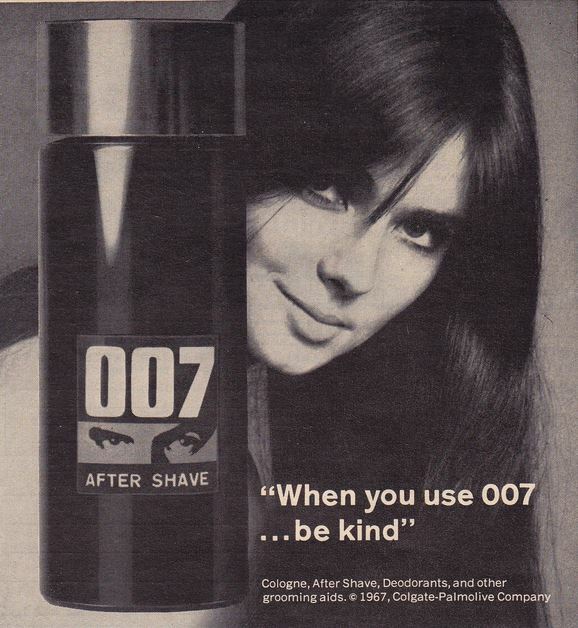 Square-jawed actors and models rubbed shoulders with sultry beauties to promote such legendary brands as Moustache and 007. 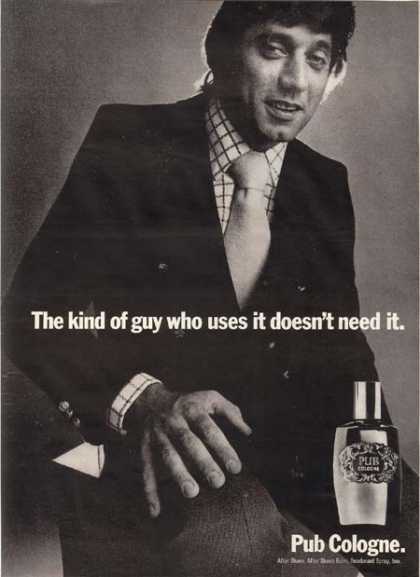 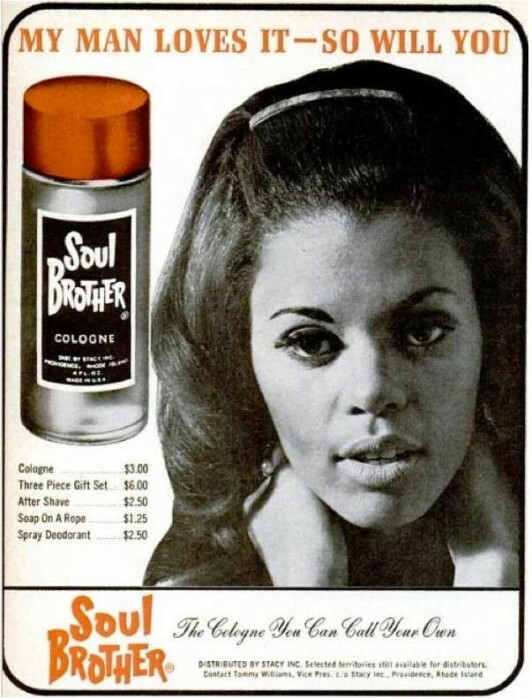 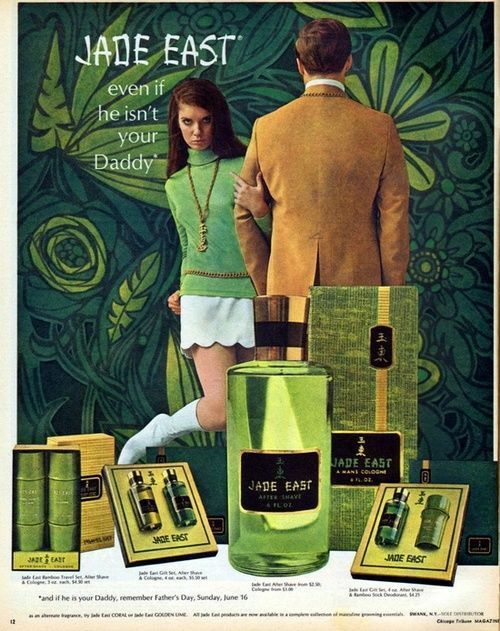 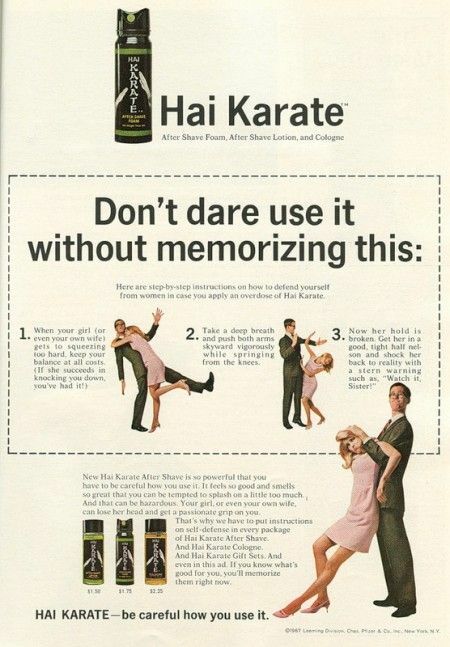 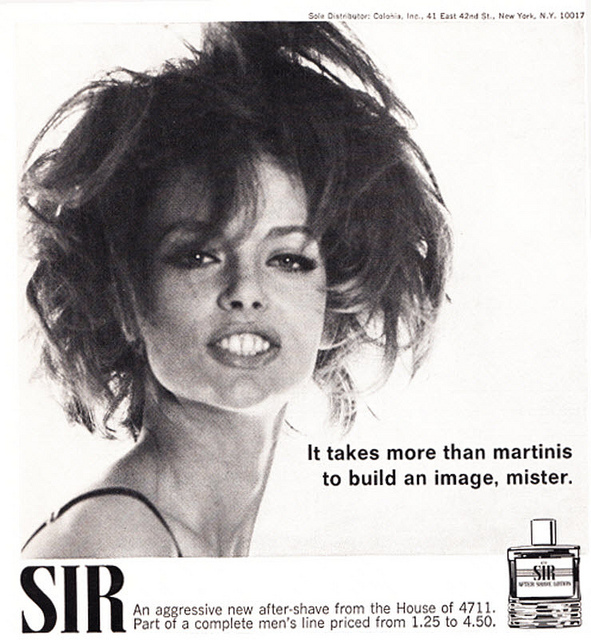 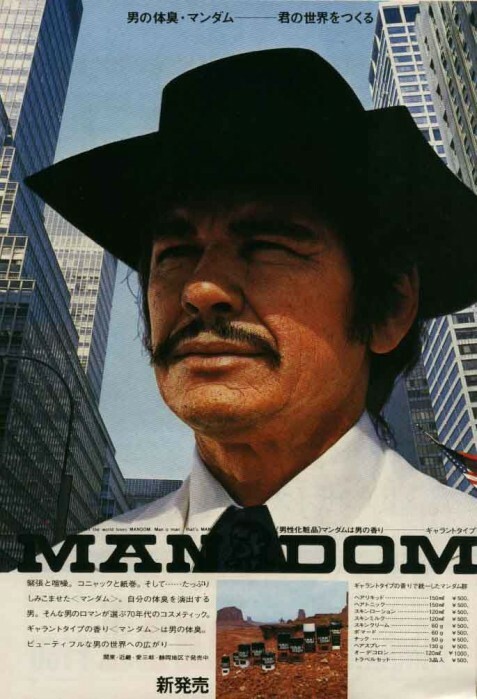 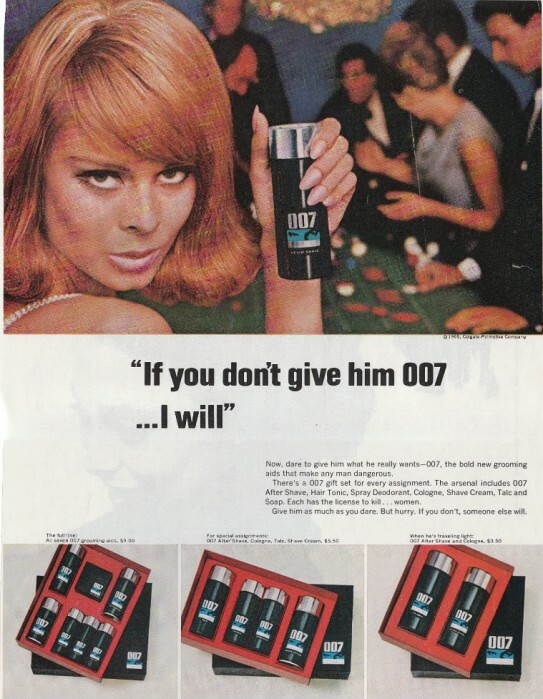 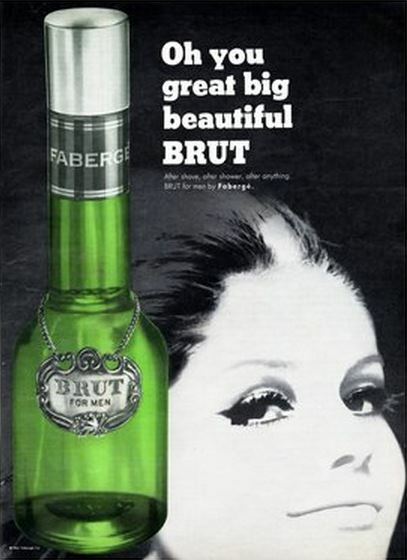 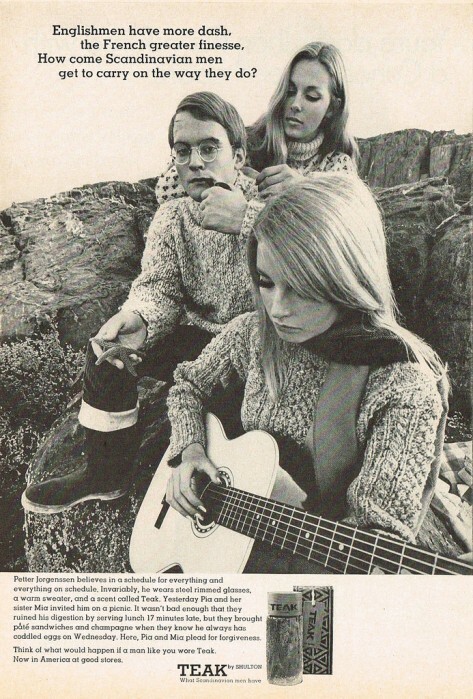 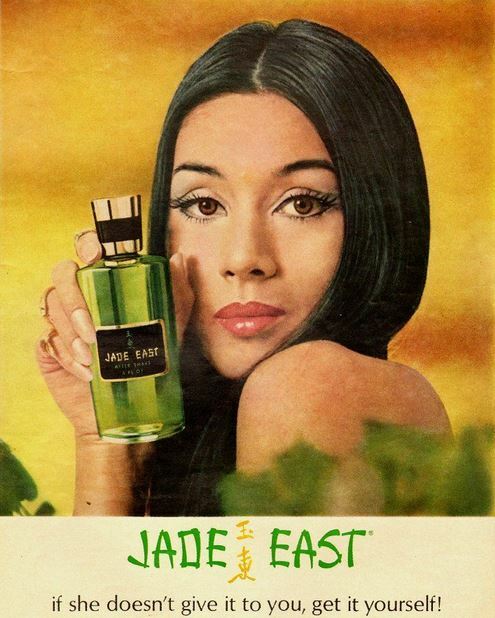 Thankfully these days men’s fragrances are marketed with a bit more subtlety but perhaps there’s a gap in the market for some good old-fashioned macho-man advertising to compete with all the metrosexual guff that abounds. 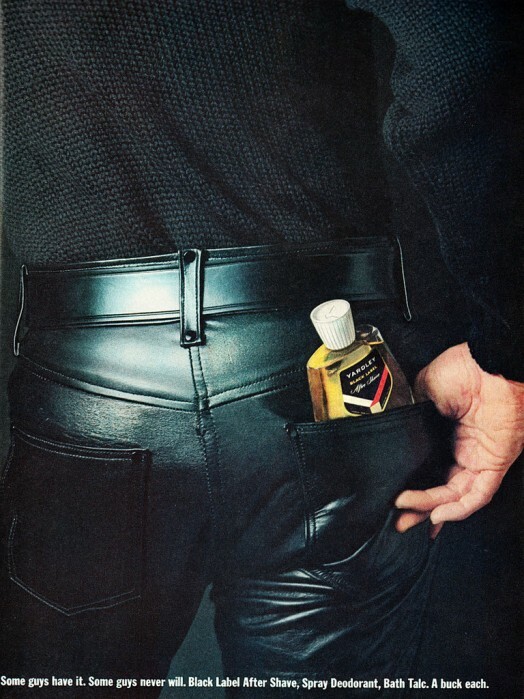 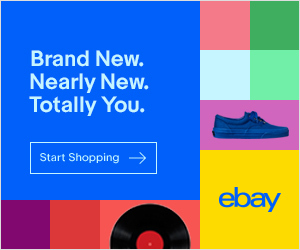 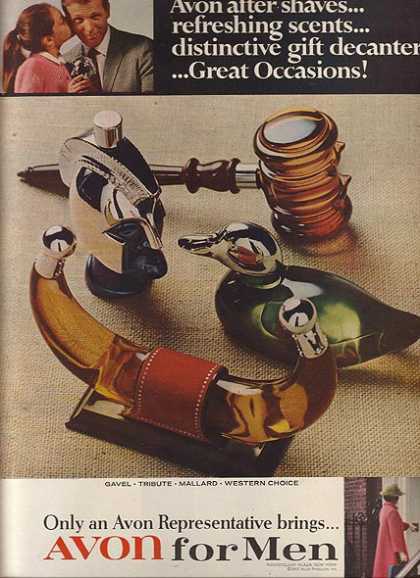 More horses, more leather jeans and definitely more Peter Wyngarde.